Ohio hospital shooting: Mercy killing or murder? In this undated photo provided by the Summit County Sheriff Department shows John Wise. 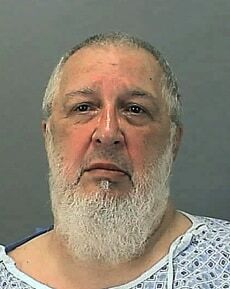 Wise, 66, is suspected of the mercy killing of his wife, who was shot at her bedside in the ICU unit of Akron General Medical Center Saturday.